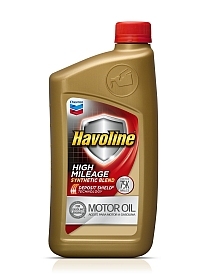 Routine oil and filter changes are critical to the long-term health of your vehicle. Oil changes keep your engine running clean and improve performance. 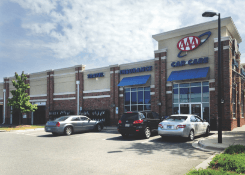 At AAA Carolinas Car Care, we provide oil change options to best suit your vehicle’s specific needs. Our highly trained and knowledgeable service consultants can help instruct you on the type of oil that is best for your vehicle. 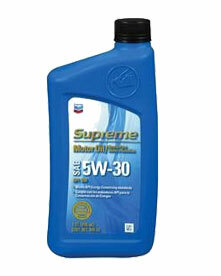 Changing your oil every 3,000 miles used to be the norm, but these days cars can go longer, often up to 5,000 miles. If you drive in extreme conditions, then you might need to change your oil more often. This includes very hot or cold weather, places where there is a lot of dirt or dust in the air, or if you often tow heavy loads. 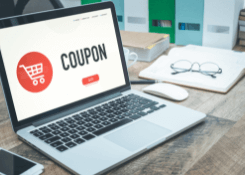 Always refer to the manufacturer’s recommendations based on how you drive your car to determine how often to get an oil change as a part of good car maintenance. 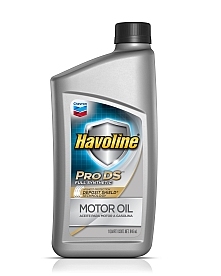 What kind of oil change is right for my vehicle? 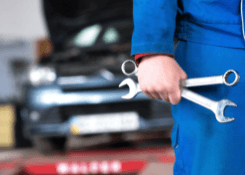 Reserve an apointment online for auto repair, oil changes, tires, battery checks and more.